Renting a car in Rome grants you the freedom to go anywhere, any time- if you can handle Roman drivers! Renting a car can often be more cost effective if you’re looking to travel outside the city centre or would like to travel to other cities in Italy. Renting a 5 seater car can cost anywhere from €40 to €200 depending on the model and time of year you’re looking to rent. The bigger group vans can cost €400 or more per day. Please note that not every company will have a car hire station where you can drop off your vehicle. For example, If you rent your car from Rome’s Fiumicino airport and then take your vehicle to Turin, and the company doesn’t have a car hire station there, you will need to drop your car off in the nearest city like Milan. Its critical that you plan your trip accordingly. We suggest using sites like easycar.com because it will always tell you the cheapest offer available. Policies vary between companies so it’s important to review your itinerary with your car hire agent prior to renting a car. All valid driver’s licenses from the US and Canada are recognized under Italian law for at least 2 months at a time. If you plan to travel for more than 2 months you will need to arrange an agreement with the Italian embassy and may need to obtain an International Driving Permit which includes a translation of your driver’s license. In most cases, the car hire company will only need your driver’s license and passport information. 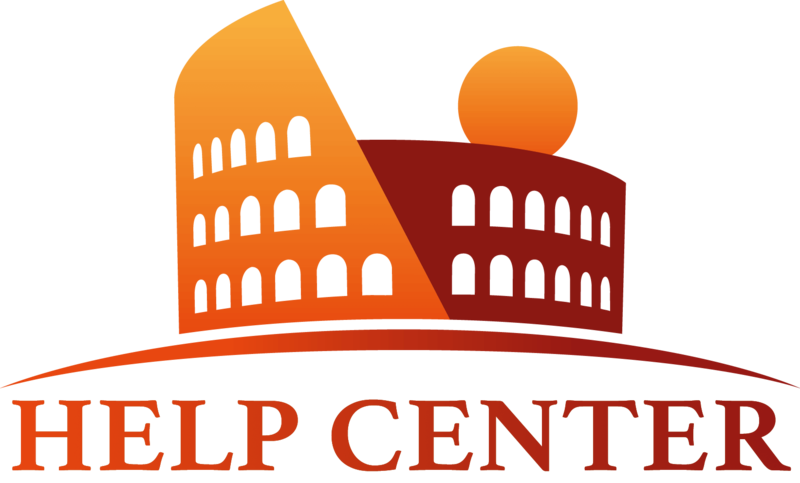 We do not suggest, however, to rent a car only if you’re looking to drive around Rome’s city centre. This is because of two reasons: the first reason is because Romans have a very “particular” way of driving which many people around the world are not used to. You can also find these rather reckless styles of driving in Naples. The other reason why we suggest not renting a car only for travel within the city is because parking is very difficult to find and you’ll often times need to park in tight and rather awkward spaces. 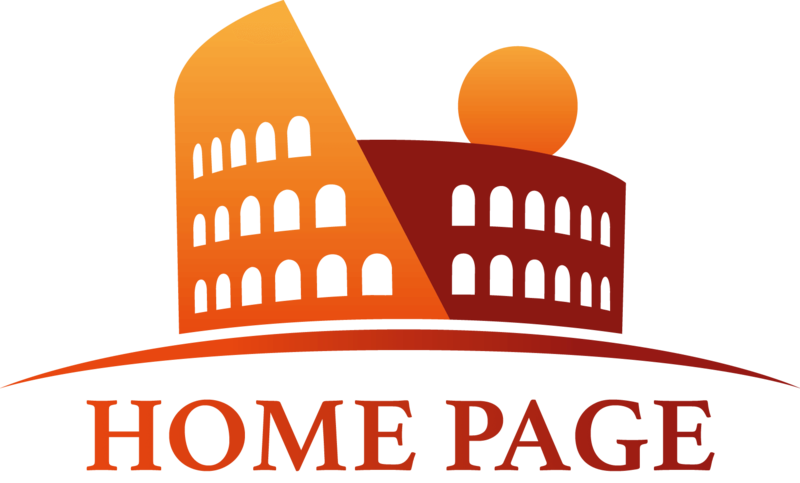 For more advice by other travelers who have rented a car in Rome, visit this Trip Advisor article. Thank you for clarifying this. I have heard funny stories about Italian drivers! What about busses? Are they reliable? Is there any suggested app I can download on my phone to check timings and routes? I am planning to stay 4 days in rome and then travel to the north of Italy via train. I also read your other articles, very helpful thank you! thank you for your comment, you made a good point! Let’s say that buses are the least reliable way to travel in town. It depends on where your accommodation is, but we suggest to take the metro when possible or taxis when you have an appointment and you cannot be late. In the city centre the most important highlights are almost all in a good walking distance. Be aware that city mapper works only in Rome and it won’t work when you travel in different location in Italy. We hope this answered your questions, and please do contact us again for other questions regarding your holiday!